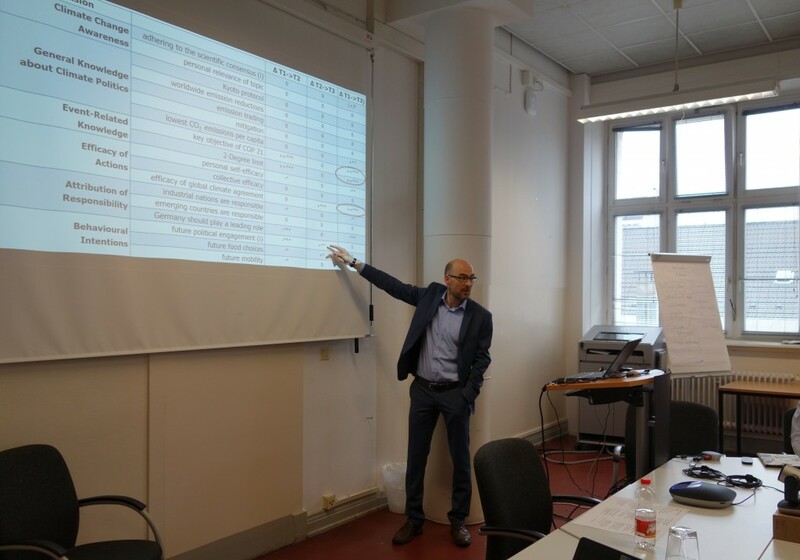 As a kick-off for a new research project, the research team of Prof. Michael Brüggemann organized a workshop at the University of Hamburg from June 21 to 23. 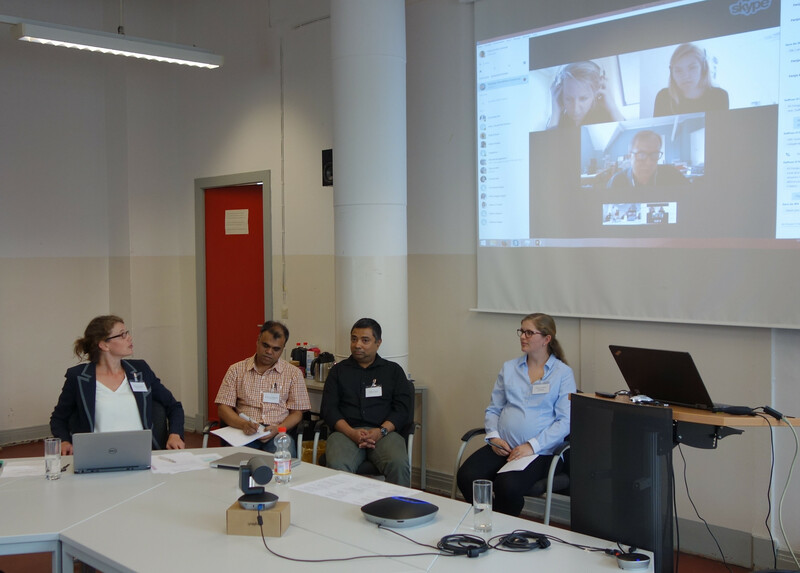 The team discussed the changing roles of science and politics in times of post-normal science communication with national and international guests. After an introduction into the debate of post-normal climate science by Hans von Storch, Stefanie Walter and Michael Brüggemann presented the planned research project. As external experts on their respective countries, Lance Bennett (University of Washington, Seattle, USA), Maxwell Boykoff (University of Colorado-Boulder, USA), Risto Kunelius (University of Tampere, Finnland), Saffron O’Neill (University of Exeter, UK), Hartmut Wessler (University of Mannheim) and Radhika Mittal (National Academy of Administration, Mussoorie, Indien) provided their feedback. The last day of the workshop was open to the academic public. 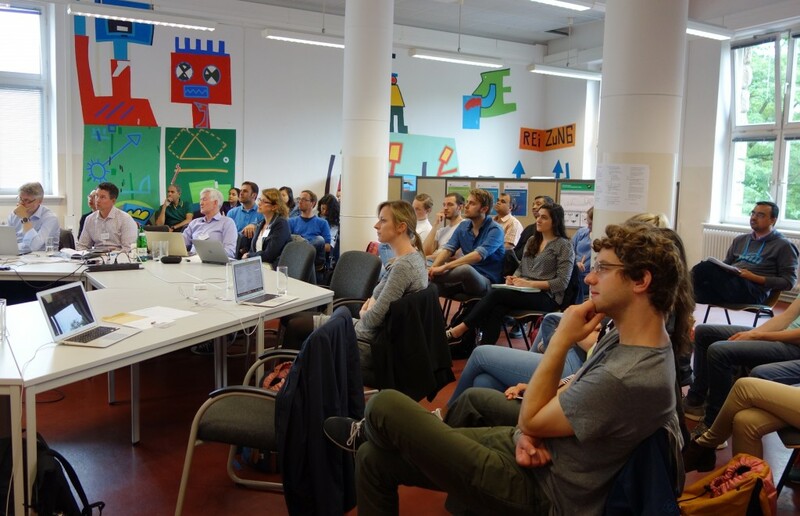 The program included a diverse mixture of presentations on different aspects of climate communication – e.g. 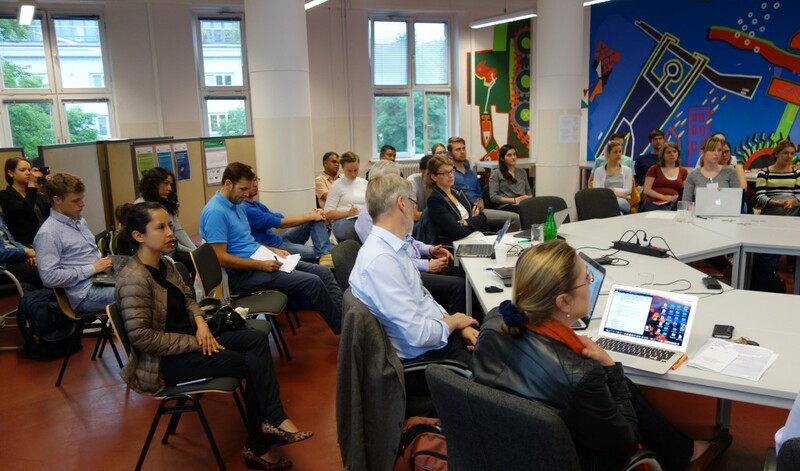 climate change and humour, the focus on economics in the climate debate and audience perceptions of climate change around the world – and attracted many interested guests; some international participants also followed the event via Skype. Michael Brüggemann presented results from the Down to Earth survey. Interesting questions and discussions across research disciplines evolved. In the roundtable session, different public’s views on climate change around the world were discussed. 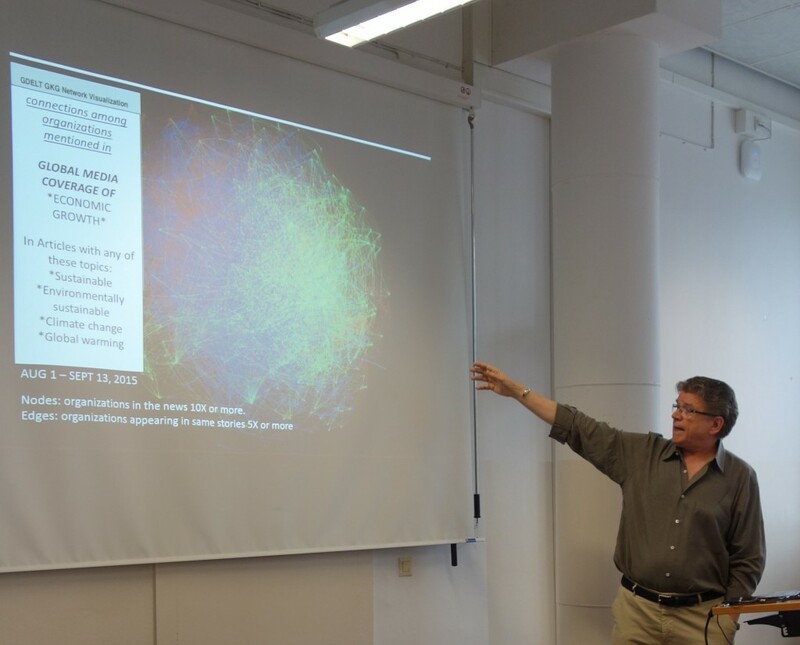 The international guests contributed own presentations on their current research; here: Lance Bennett. At the International Communication Associations’ annual conference, which took place in San Diego/USA this year, researchers from our team presented first results from the Down to Earth project (“Climate Engagement in a Digital Age: Exploring the Drivers of Participation in Climate Discourse Online in the Context of COP21”) as well as research on how the COP21 was reported on Twitter (“Opportunity Makes Opinion Leaders: Analyzing the Role of First-Hand Information for Opinion Leadership in Social Media Networks”). More information and all other interviews can be found on their site.